Matagalpa, the Coffee Capital of Nicaragua! Matagalpa… this is the name of a department in Nicaragua and its capital. It is a fairly large department and has the second largest population in Nicaragua after the department of Managua. It is also the most important coffee producing department in the country! It is nestled in a small valley, and as the city has grown it has actually invaded the mountainsides. It has a lovely climate, as it sits at approximately 650 meters above sea level (about 2,150 feet above sea level). Matagalpa, the Land of the Sandinista Revolutionaries! 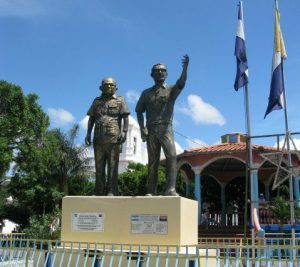 Matagalpa is the birth town of two of the most influential thinkers behind the Sandinista revolution. Both Carlos Fonseca Amador and Tomas Borge were born there! 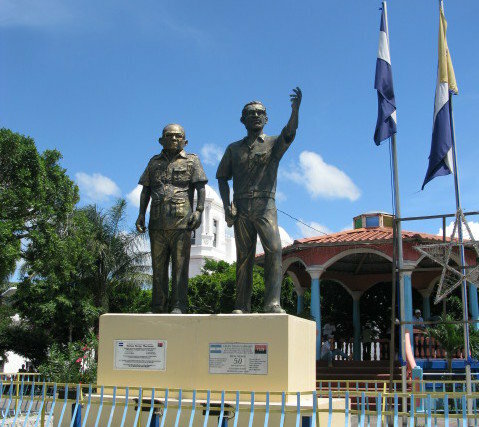 You can see their bronze statues in the central park of Matagalpa. There are several museums in town, one is in honor to Carlos Fonseca. This is at his birth home, and although quite Spartan, it does have some interesting information regarding this person. He was the father of the Frente Sandinista de Liberacion Nacional. The museum is open Monday to Friday and there is no entrance fee. Another interesting museum is the Museum of Coffee. Located two blocks from Central Park; you will find much information regarding the history of Matagalpa here. The development of Matagalpa revolves around coffee and its introduction to this area in mid nineteenth century. Matagalpa was so far removed from the world back in those days that the coffee planters designed a unique form of transportation to take their coffee grains to Leon so that they could be exported: a rail less train! 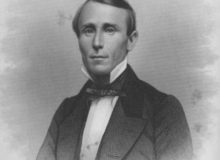 The idea was that the locomotive could pull several wagons down the dirt roads leading towards Leon. 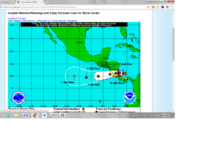 The trip would take a whopping 4 days from Matagalpa to Leon and 5 days coming back. The venture was unsuccessful because the convoy would sink in the muddy ground and it became a true chore to get it going again. This museum is open Monday to Friday and there is no entrance fee. 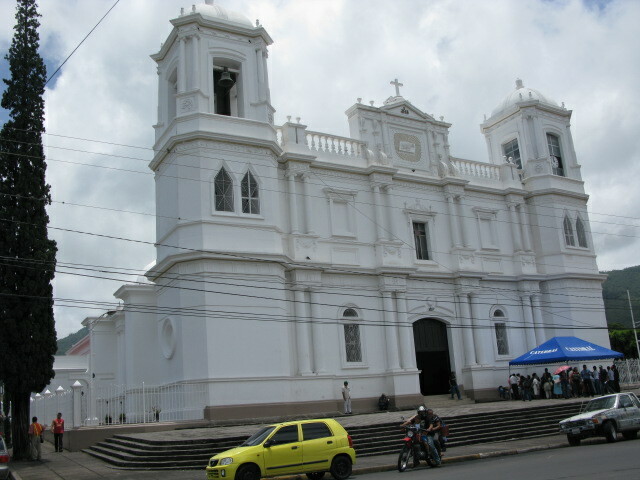 Matagalpa was a stronghold for the Sandinista rebels during the revolution. Many battles took place in the surrounding mountains. Today the city offers the opportunity to discover the heart of rural Nicaragua. Coffee is the main crop and jungle and pine clad mountains still look like they did several centuries ago! 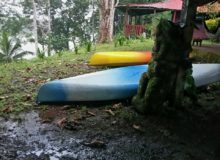 There are many different things to do in Matagalpa. The friendly people, the pleasant climate and the nature provide a perfecting setting for a different vacation. Because it is the second largest city in Nicaragua, there is a good selection of hotels in Matagalpa. The same can be said when it comes to your options for restaurants and night life in Matagalpa. Certainly, you will find many services available to the traveler here! Come to Matagalpa and discover a different facet of Nicaragua!